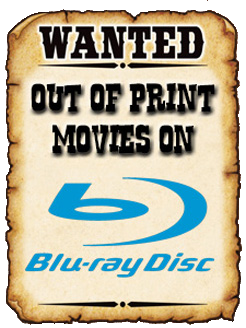 THE B-MOVIE NEWS VAULT: Now Available on Blu-ray: Hitch a Ride on Arrow Video's HORROR EXPRESS! Now Available on Blu-ray: Hitch a Ride on Arrow Video's HORROR EXPRESS! EUGENIO MARTIN'S FILM ADAPTATION OF "WHO GOES THERE?" GETS A NEW 2K TRANSFER AND EXTRAS! 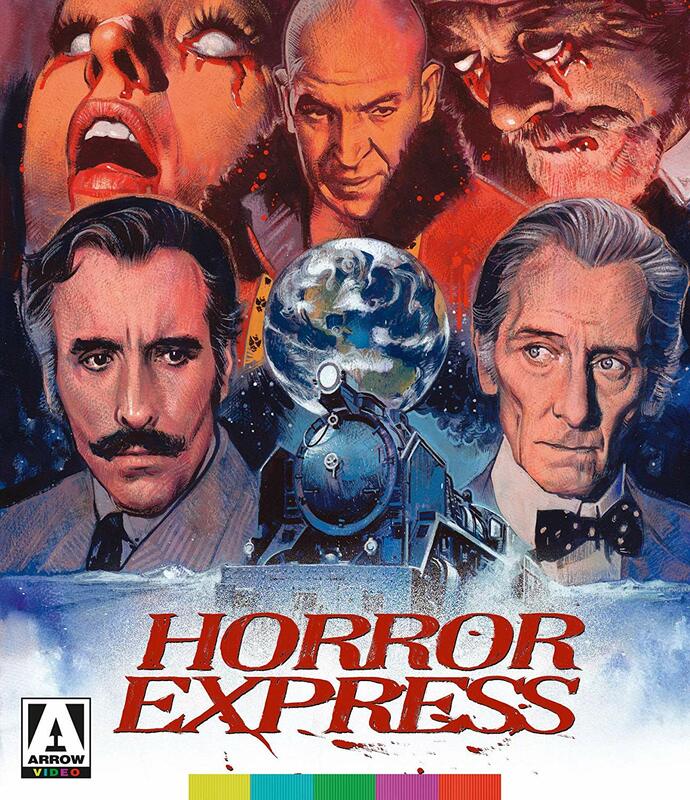 I first saw HORROR EXPRESS in its native format (35mm!) at Hudson Horror Show 8, and my mind was blown! I immediately ordered the Severin Blu-ray after seeing the film and have been actively sharing Eugenio Martin's Horror classic with everyone I can! And now Arrow Video has given the film a noticeable upgrade, which means I may have to double-dip! If you're on the fence about "upgrading" to this new release, continue to reading to see if Arrow's HORROR EXPRESS Blu-ray is right for you! 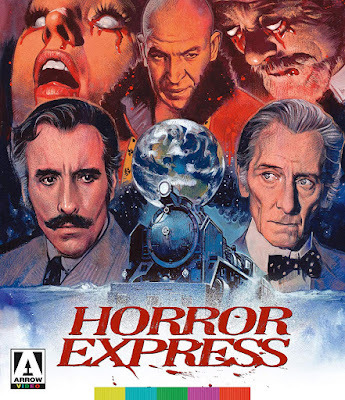 Synopsis: Horror royalty and Hammer alumni Peter Cushing and Christopher Lee reunite for this tale of mad monks, primitive humanoids and bloodthirsty zombies set aboard a train bound for Moscow – all aboard the HORROR EXPRESS! Directed by Spanish filmmaker Eugenio Martín, HORROR EXPRESS remains one for the most thrilling (and, quite literally!) chilling horror efforts of the early 1970s. NEW! Audio commentary with Stephen Jones and Kim Newman! Introduction to the film by film journalist and Horror Express super-fan Chris Alexander. Murder on the Trans-Siberian Express – An interview with director Eugenio Martín. Notes from the Blacklist – Horror Express producer Bernard Gordon on working in Hollywood during the McCarthy Era. Telly and Me – An interview with composer John Cacavas. Reversible sleeve featuring newly commissioned artwork by Graham Humphreys! First pressing only: Fully-illustrated collector's booklet with new writing by Adam Scovell! Arrow's HORROR EXPRESS Blu-ray is now available and should cost between $24 - $28! Experience it for the first time, or upgrade from your previous release and order this title from AMAZON, BULL MOOSE, or DIABOLIK DVD!